KAMPALA – A section of Legislators have protested a move by the Attorney General, William Byaruhanga to investigate Foreign Minister, Sam Kutesa over the bribery allegations from the Chinese national, saying the same allegations have been labelled against President Yoweri Museveni and there is no way the Attorney General will investigate his boss. The protest was fronted by Paul Mwiru (Jinja East Constituency) who requested Speaker, Rebecca Kadaga to have a Parliament Select Committee set up to investigate the allegations other than Parliament having to rely on a report by the Attorney General who could be conflicted given the fact that the President was also implicated in the case. 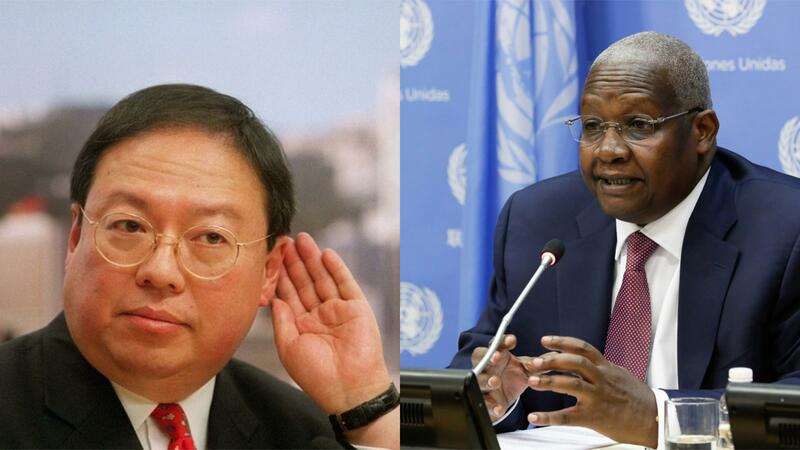 It should be recalled that President Museveni ordered the Attorney General to investigate facts around allegations from the United States Court that convicted Patrick Ho Chiping, who is said to have bribed Kutesa with a bribe of USD500,000 as well as President Museveni who was gifted with USD500,000 to secure support for China Energy Fund Committee, a Shanghai-based rising star of China’s energy industry. When asked about the matter during a media session at Office of the President yesterday, Museveni said that Kutesa informed him about the ‘gift’ but only indicated that the funds were meant for charity and said that Kutesa has to explain himself on the matter. 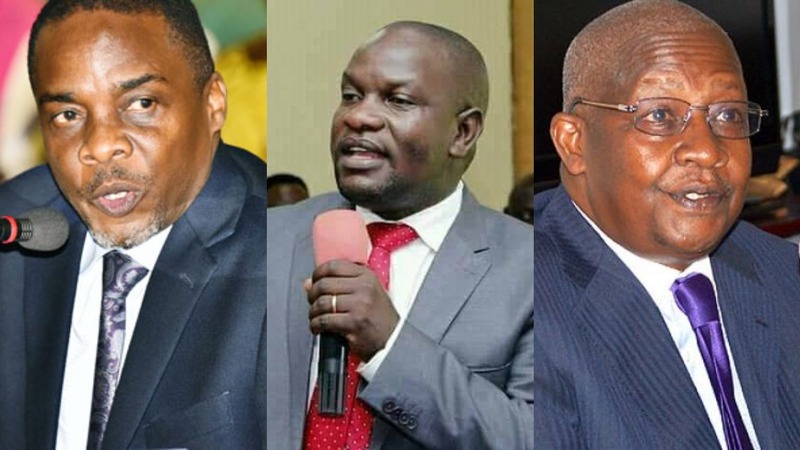 Theodore Ssekikubo, (Lwemiyaga County) wondered why Kutesa was still in office amidst these allegations yet Herbert Kabafunzaki, former State Minister of Labour was booted out of office after allegations of bribery were brought against him by Police. Medard Sseggona reminded Parliament that when Kutesa’s name was fronted to take up a position at the United Nations, the move was protested by Parliament, yet Government ignored the warning. Sseggona also said that Kutesa needs to explain why he denied ever receiving the money, yet the President confirmed that he discussed about the matter, saying the money was meant for charity. Ssekikubo said: “Can we request that we go by rules and precedent the Minister should step aside and allow thorough investigation to take place? Government should tell us how the money moved and wired to Stanbic without detection from the Financial Intelligence Authority.? In response, Byaruhanga said he would table the report in January, something that was rejected by Speaker Rebecca Kadaga who ordered to have an interim report tabled before Parliament closed on 20th December. But the Speaker denied reading the said ruling from the United States Court and asked the MPs to present a motion and have Parliament debate and reach a decision on the matter.